The World Bank has hired a Mexican Consultant, Carlos de Regules, to conduct an analysis of the Environmental Protection Agency’s (EPA) ability to regulate the oil and gas sector. This was confirmed with EPA Head, Dr. Vincent Adams. The Guyana Standard understands that Regules is tasked with preparing a Strategic Environmental and Social Assessment (SESA) to help meet long-term country development outcomes by integrating environmental, social (including labour), health, safety and security considerations in oil and gas policies, laws and sector growth. The SESA is expected to provide a comprehensive sector-wide examination of potential impacts, both positive and negative, and identify gaps in regulations, institutional capacity, and public consultation mechanisms. 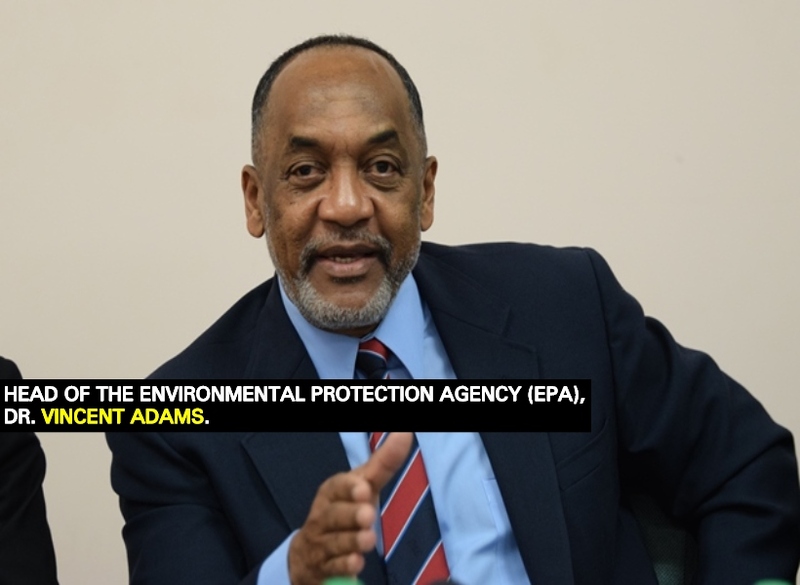 Additionally, the SESA aims at being a strategic framework for strengthening environmental and social sustainability of the oil and gas sector in Guyana, strengthening the country’s ability to address health and safety issues in this sector, and to inform the preparation of an Indigenous Peoples Planning Framework (IPPF). In the process, the SESA will contribute to a more transparent understanding of environmental and social regulations, creating a more level playing field for private investors. As part of the SESA, the consultant is expected to do several other things, one of which includes the identification of Health, Safety, Environmental, and Social (HSES) Issues and Risks. In this phase, the Consultant will identify the existing government agencies in Guyana with responsibility (defined mandates, roles, and responsibilities), and existing built-in capacity (or lack of) for contingency planning and responding to petroleum sector events such as oil spills.